Another baddo is born! 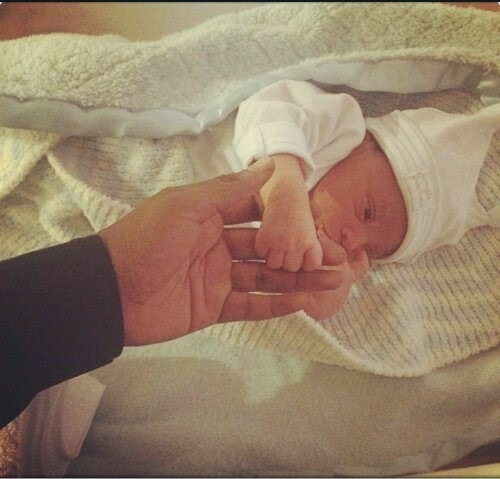 YBNL Master, Olamide the Baddo King welcomed a bouncing baby boy few minutes ago. 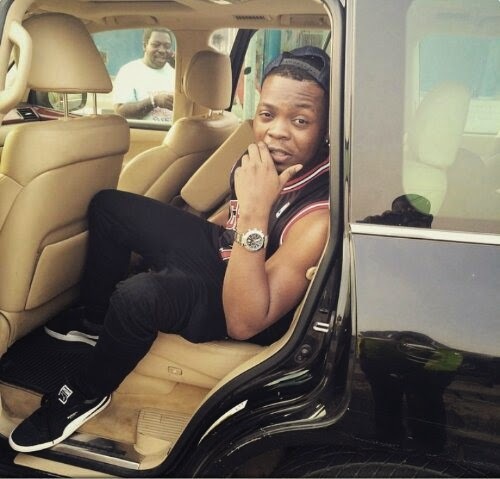 The street rap king took to his instagram page to announce this wonderful news to his fans.